We specialize in “Engineering Driven” industrial design. This can mean coupling innovative technologies and efficient elegant form – or radical designs straight out of science fiction, that still utilize the innovations. 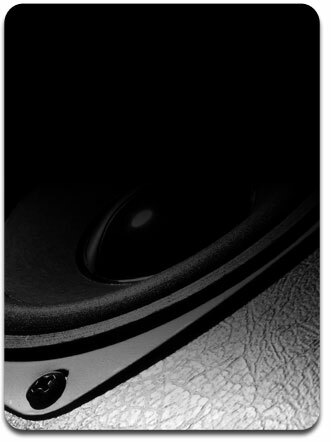 Unlike many ID houses designing speaker products, our designs are production ready. We start with functioning speaker design and “wrap” the ID around them.